The heart is deceitful above all things, and desperately sick; who can understand it? (Jeremiah 17:9 ESV). Another translation says the heart is not only deceitful but wicked. In today’s reading (29th April) from ‘Voices From The Past‘ (Banner of Truth, Edited by Richard Rushing) we are treated to the writing of Thomas Manton (Works, 1:138-144) on the deceitful heart. I’ll probably post more from this book because it’s really excellent. Thanks to The Banner of Truth and Richard Rushing for editing it. There is a ‘Voices From The Past’ Volume 2 but that will have to wait. Thanks be to God through Jesus Christ our Lord! (Romans 7:25) Can You? This series on the Book of Ecclesiastes is by Pr Jeremy Rhode. 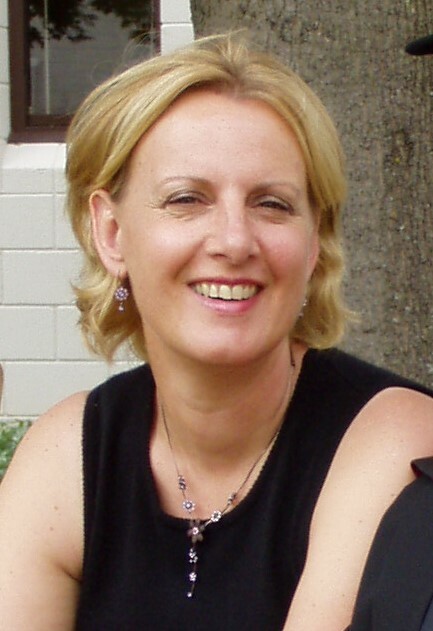 Pr Rhode is a Lutheran minister of Faith Lutheran Church, Capistrano Beach, California. I am not a Lutheran but am finding this series to not only be extremely helpful and challenging but actually quite enthralling. He’s a good speaker. The series are made up of teaching sessions to his church. 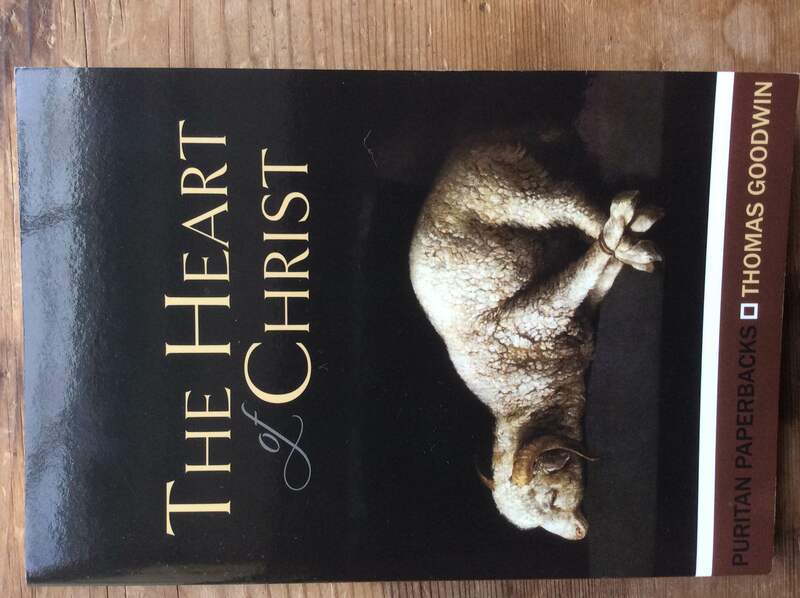 He says this book is about Solomon – via the Holy Spirit – gripping us by the neck and forcing us to look into the Abyss. You may remember the famous courtroom scene in ‘A Few Good Men’ where Tom Cruise asks for the truth and Jack Nicholson shouts back at him – ‘You can’t handle The Truth’. Well, can you? Christian, you would benefit from hearing this. And if you aren’t a Christian you really really need to hear this! 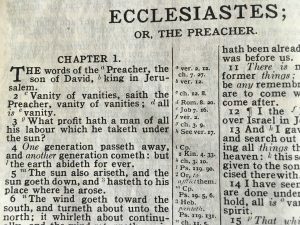 If there was ever a book needed for our time – the Book of Ecclesiastes is it. It is hard-hitting and does not shy away from telling us how it really is. Ultimately life without Christ is meaningless. Disagree? You need to hear him out. Some listeners may balk at some of his doctrinal emphases. And you may wish he phrased things a little differently or in the way he makes some of his points. But that aside, I commend this series to anyone that has the courage to face up to reality. There’s a challenge for you! At the time of writing, I am at Lesson 9 of 24. Follow This Link and see the feeds at the top of the page or download individual lectures. HT. I came across this series via a recommendation from Chris Roseborough of Fighting for the Faith. Check his stuff out as well. Chris is also a Lutheran minister. 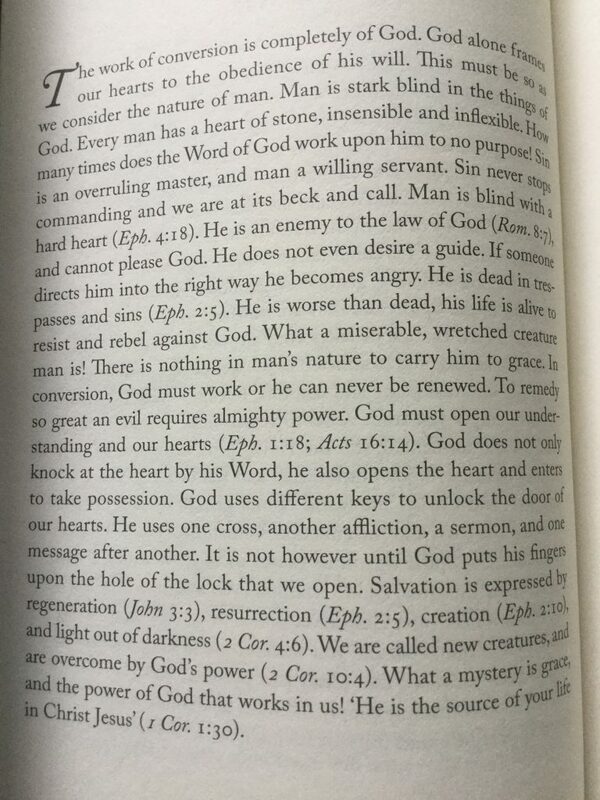 This passage stood out from Job chapter 8. Job 8:2 “How long will you say these things, and the words of your mouth be a great wind? Job 8:3 Does God pervert justice? Or does the Almighty pervert the right? Job 8:4 If your children have sinned against him, he has delivered them into the hand of their transgression. Job 8:6 if you are pure and upright, surely then he will rouse himself for you and restore your rightful habitation. Job 8:7 And though your beginning was small, your latter days will be very great. Job 11:2 “Should a multitude of words go unanswered, and a man full of talk be judged right? Job 11:3 Should your babble silence men, and when you mock, shall no one shame you? Job 11:6 and that he would tell you the secrets of wisdom! For he is manifold in understanding. Know then that God exacts of you less than your guilt deserves‘. Bildad and his two friends Zophar & Eliphaz are as much in the dark as poor Job but they make the assumption that it is because Job has sinned that calamity has fallen upon him. Of course, everything we do and all we are falls short of the Glory of God, so in that sense, we have all sinned. But here, there was no particular sin that brought judgement upon the head of Job. On the contrary, we are introduced in the very first verse of the book to Job as a man that ‘… was blameless and upright, one who feared God and turned away from evil‘. 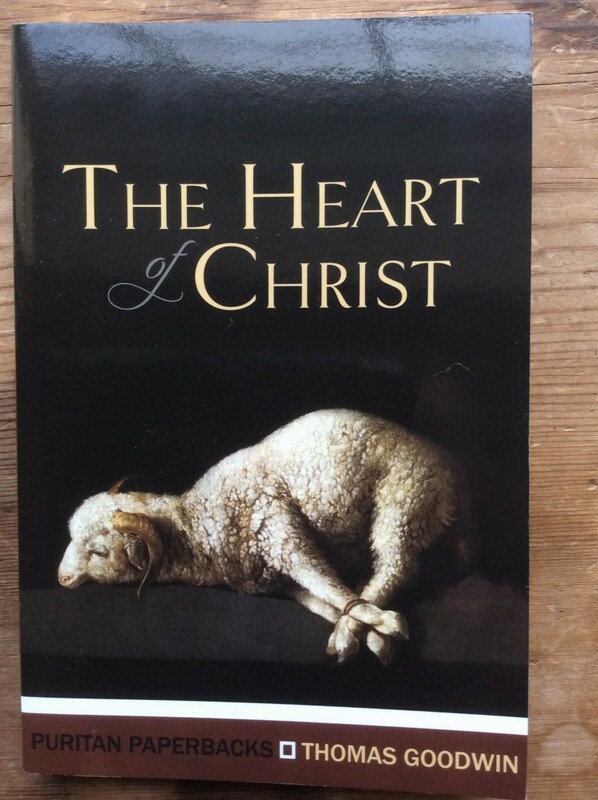 We further read in chapter 1 ‘And the LORD said to Satan, “Have you considered my servant Job, that there is none like him on the earth, a blameless and upright man, who fears God and turns away from evil?”. That is the testimony of God about His servant Job. Apart from the book of his name Job is only mentioned in three other places in the Bible, twice in Ezekiel and once in James. Here they are. Jas 5:11 Behold, we consider those blessed who remained steadfast. You have heard of the steadfastness (patience AV, endurance NASB) of Job, and you have seen the purpose of the Lord, how the Lord is compassionate and merciful. 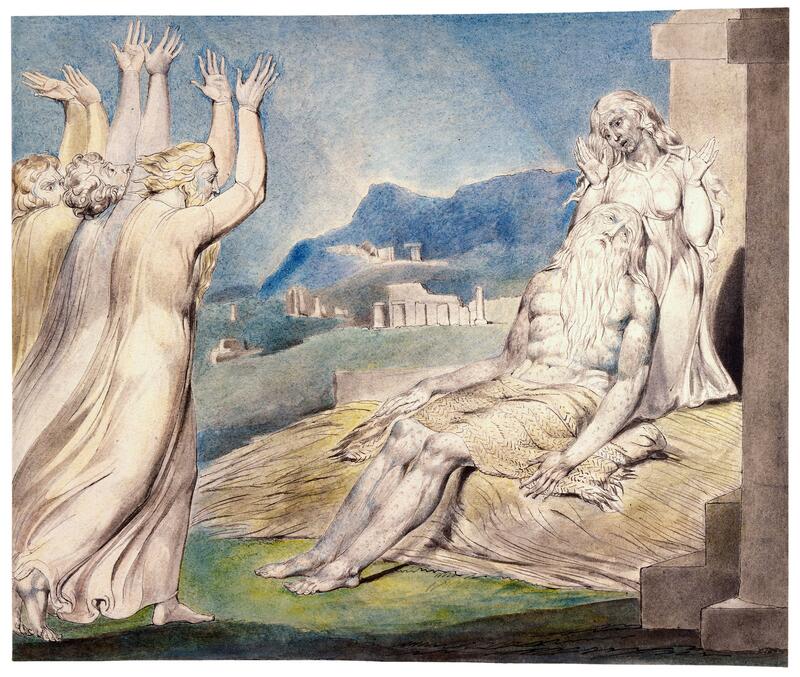 The three verses testify to the character of Job. On fast forwarding to the last chapter, we read the following. That is pretty serious stuff to have God say his anger burns towards the three friends. Why? Because they have not spoken what is right, unlike Job. Job is told to pray for his friends. 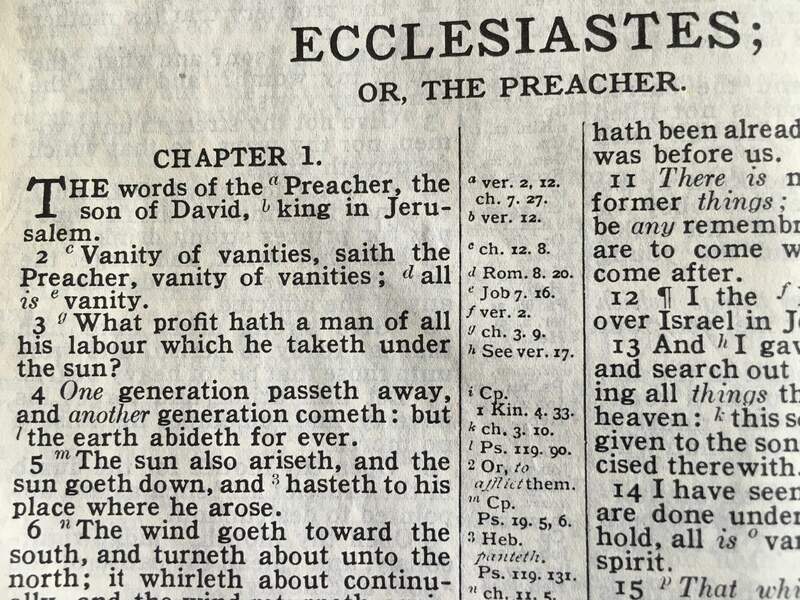 Were the three friends included in verse 11 of the final chapter? I think so. The two things they had sought to do when silent are mentioned again at the end – to show sympathy and to comfort. Job still has to live with the death of his children even though blessed with further children. There is restoration but he still needs sympathy and comfort. Maybe Bildad and his friends learnt something as well. And Job had to pray for the ones that had cut him down with words. Something for us to learn. So, returning to the passage in Job 8: 1-7, I thought, ‘I know this man’. Anyone sitting under a graceless and judgmental ministry, that batters instead of builds, that pours judgement instead of the Balm of Gilead will know him too. Bildad (and his friends) is alive and well. Job 2:12 And when they saw him from a distance, they did not recognize him. And they raised their voices and wept, and they tore their robes and sprinkled dust on their heads toward heaven. Job 2:13 And they sat with him on the ground seven days and seven nights, and no one spoke a word to him, for they saw that his suffering was very great. If only they had kept quiet. Instead, they add to his suffering by getting it all wrong. Job is a righteous man. He has Gospel Righteousness. And by that I mean he had a righteousness that wasn’t his own. It is from another, given, gifted to Job through faith. Even though Job is a righteous man he says some dumb things like we all do and repents in dust and ashes before God. May we learn to weep with those that weep. I am reminded again of the ministry of Andrew Davies some years ago at the Aberystwyth Conference. He preached four sessions through the book of Job. Now there was a lot of good things said. But a point Andrew made was this; ‘Don’t beat people with the truth!‘ Not only did they beat Job with the truth, they were wrong. Let us not be like that. Let us, so far as we are able, pour in the Balm of Gilead – the Gospel of the Grace of God in Christ. Let us not batter our brothers and sisters in Christ with the law but pour in the oil and the wine of forgiveness and mercy, truth and love, the covenant mercy of a gracious God! Privileged to hear this sermon by Geoff Thomas this evening (17/01/2016). ‘Christians can weaken or strengthen the professing church‘. Very moved by this sermon. I commend it to you.